Don’t you love the feeling of Spring in the air? Not only is it double digit temperatures that bring absolute joy, but Spring baking. Especially anything with tons of citrus and fruit. 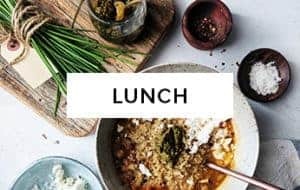 Since there’s still a month or so until farmers market season, I’ve already started making a few recipes that I’ll be sharing with you during the next few weeks. You’ll be able to use frozen fruit, which is super convenient to have in your freezer. It comes in handy for smoothies, and also for adding to muffins and scones when fresh, local fruit is not available. 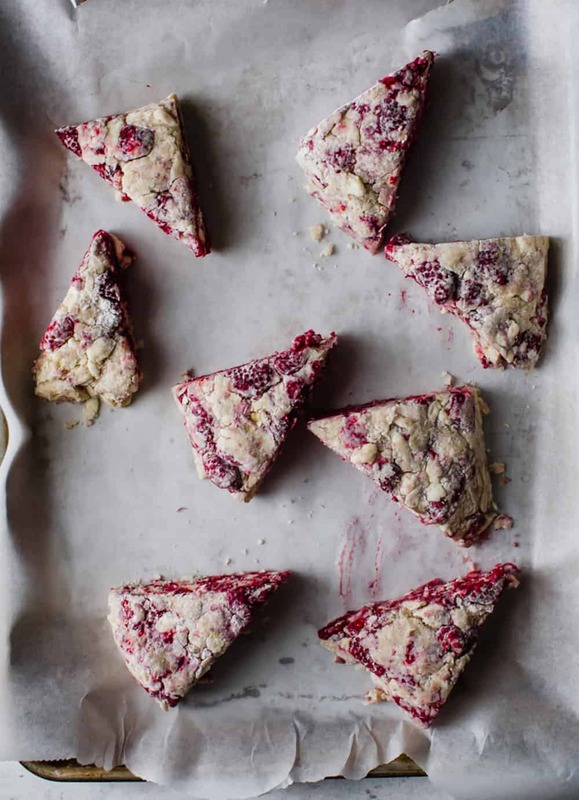 So today, let’s start with Raspberry Lemon and Poppyseed scones! These are quick to make, and even quicker to disappear. And the best part? They take practically no time to put together. 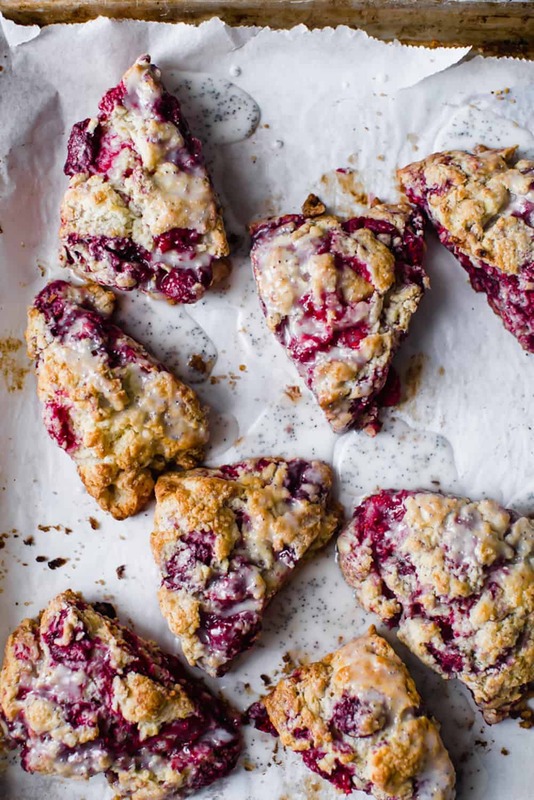 Whether you want to bake them for brunch, Mother’s Day, or for a weekday treat, these Raspberry Lemon and Poppyseed scones will become your new breakfast favourite. You can cut these scones any shape you prefer, but I love the pie shape slice. With this shape there’s no rolling. Over handling the dough yields dense and heavy scones. And who is a fan of those anyways? 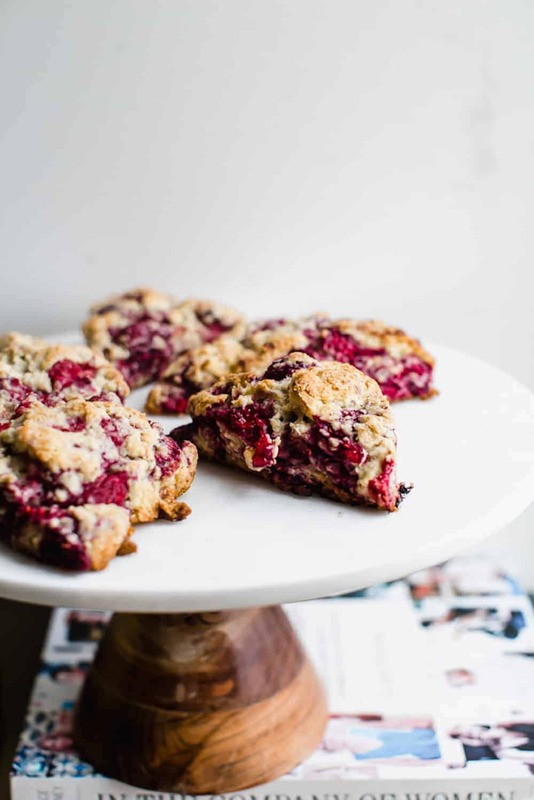 These are chockfull of raspberries and fragrant lemon zest. Pretty much, spring in a bite. Vibrant and utterly fruity. They are amazing on their own but next level delicious with a generous spoonful of poppyseed and lemon icing on top. The icing adds another layer of lemony flavour that makes these scones simply irresistible. Before we start baking there’s a few things that will guarantee perfectly flaky scones. Every single time. *The secret to make delicate scones is handling the dough as little as possible. That’s why I prefer to make scones by hand, not in the food processor. 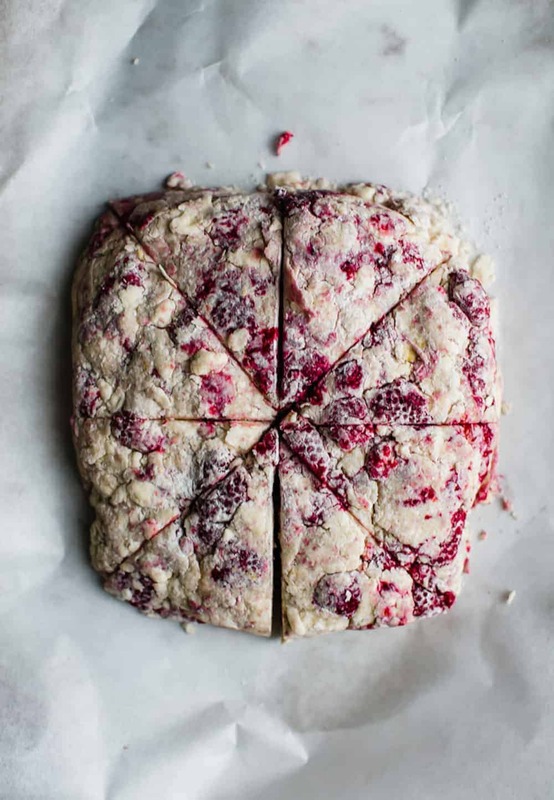 *Over-mixing the dough will cause the delicate raspberries to break, and the dough to be dense. You want to lightly mix all the ingredients together and shape the dough into a neat square. *To get crumbly, crispy and flaky scones, you need to use very cold butter. In fact, use frozen. 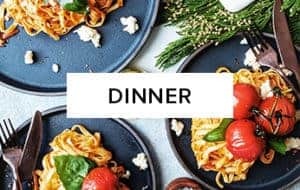 And grate it. 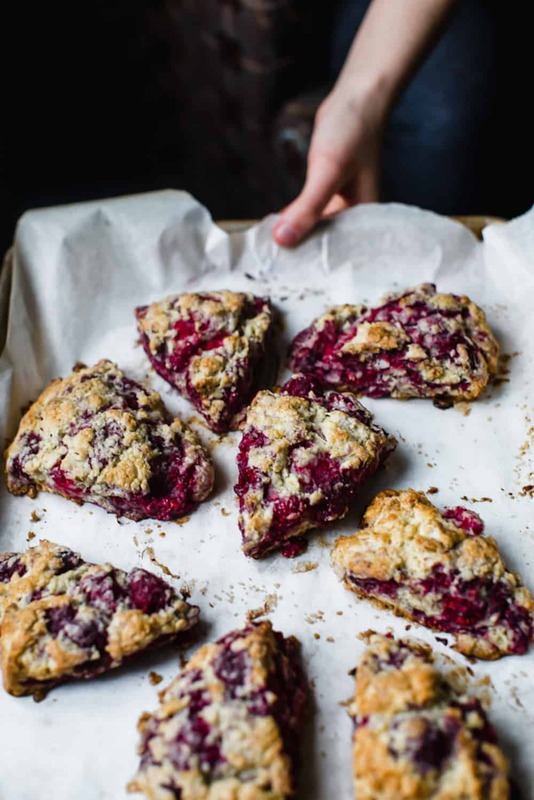 *To ensure that the Raspberry Lemon scones don’t spread too much in the oven, refrigerate the scones for 15 minutes before baking (if baking on the same day) or freeze the scones overnight, if baking them the next day. *If possible, refrigerate the dry ingredients 10 -15 minutes before mixing with the wet ingredients. A cold scone dough is essential. 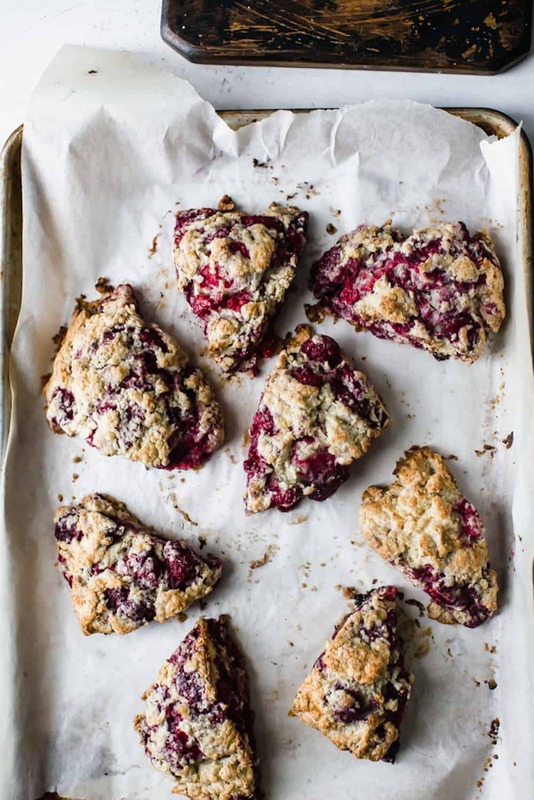 *When baking scones with frozen fruit, there’s no need to thaw the fruit first. Use it frozen. *High oven temperature ensures that irresistible golden brown crust. 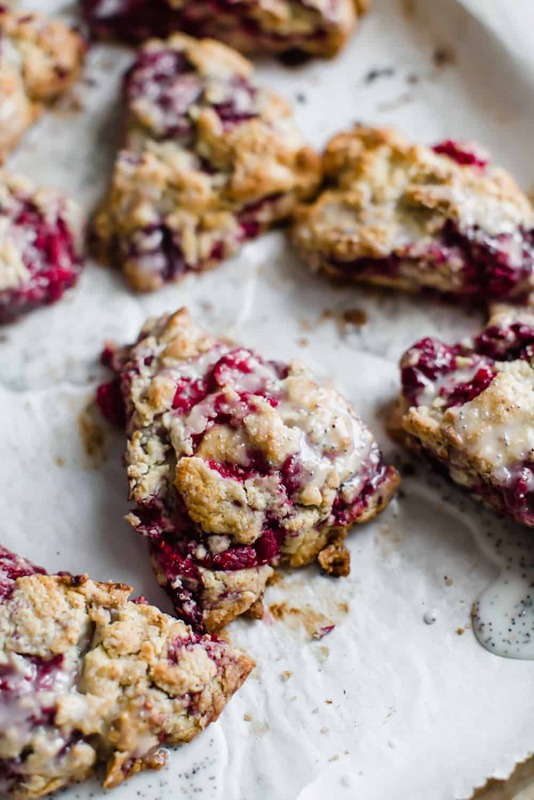 The recipe for these Raspberry Lemon Scones is set at 400 F and I find it ideal. These tips work for any other scone recipe. If you don’t have raspberries, feel free to use any other frozen fruit in this recipe. Blueberries are also wonderful substitution. I hope you enjoy them as much as my whole family does. 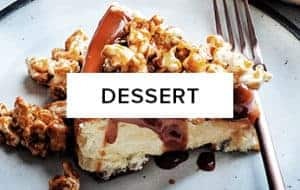 If you bake them, let me know what you think and if you’d like to share a photo, tag them at #dialaskitchen @dialaskitchen on Instagram. 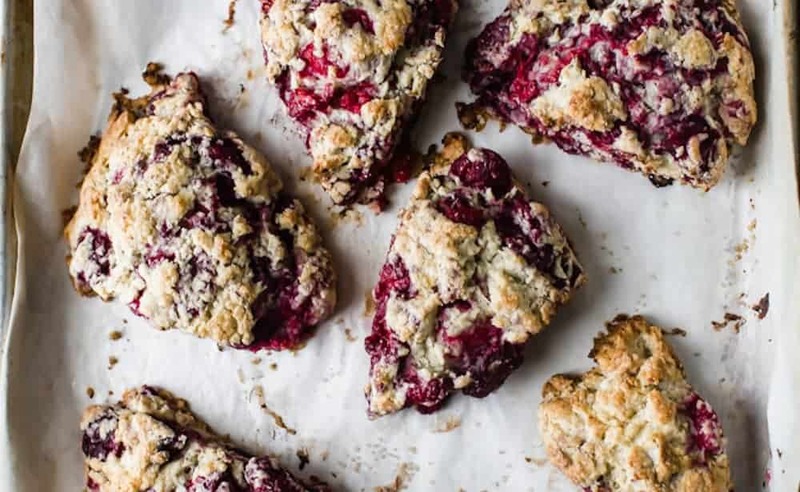 My mouth literally started watering looking at these scones! I wish I was your next door neighbor right about now! Lol! Can’t wait to try these! Love the combo of berry and lemon! Lovely photos too!! 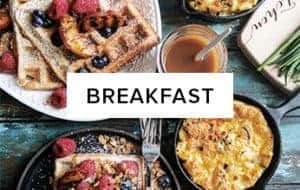 I’ve never made scones before– have to try soon!